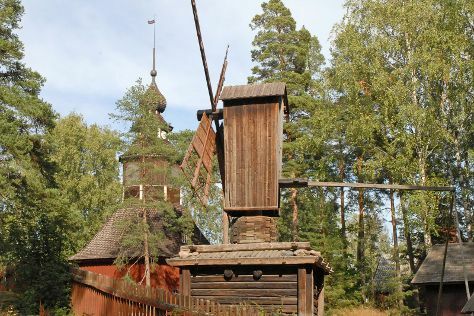 Start off your visit on the 3rd (Sat): get a dose of the wild on a nature and wildlife tour, steep yourself in history at Seurasaari Island and Open-Air Museum, and then explore the world behind art at Kansallisgalleria. For maps, where to stay, more things to do, and tourist information, read our Helsinki vacation planner . If you are flying in from United States, the closest major airport is Helsinki Vantaa Airport. In August, plan for daily highs up to 69°F, and evening lows to 53°F. Finish your sightseeing early on the 3rd (Sat) so you can travel back home.